Theodore Parker's career as a Unitarian clergyman, lecturer, and observer of the political scene are presented through this unique microfilm collection. There are letters, private journals, a journal of lectures delivered and fees collected, as well as newsclippings and sermon notebooks. Parker corresponded with many important figures such as Charles Francis Adams, Salmon P. Chase, Ralph Waldo Emerson, and Horace Mann, on subjects such as Abraham Lincoln, fugitive slaves, Harvard, comparative religion, Christian theology and doctrine, and the Republican and American parties. 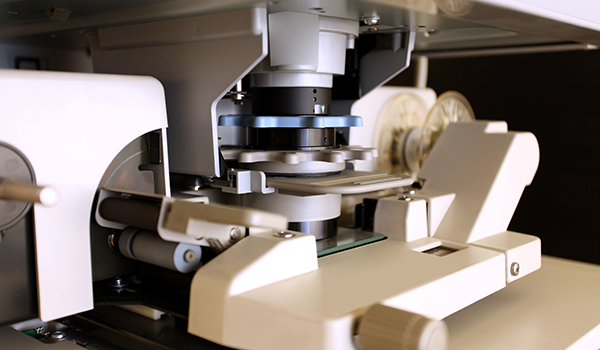 Titles from the Massachusetts Historical Society Collections may be purchased by individual reel.